I’m Rachel, the daughter of this mother-daughter blogging/writing duo. I’m blogging more these days at my new blog, The Nourished Mama. Come join me over there too! 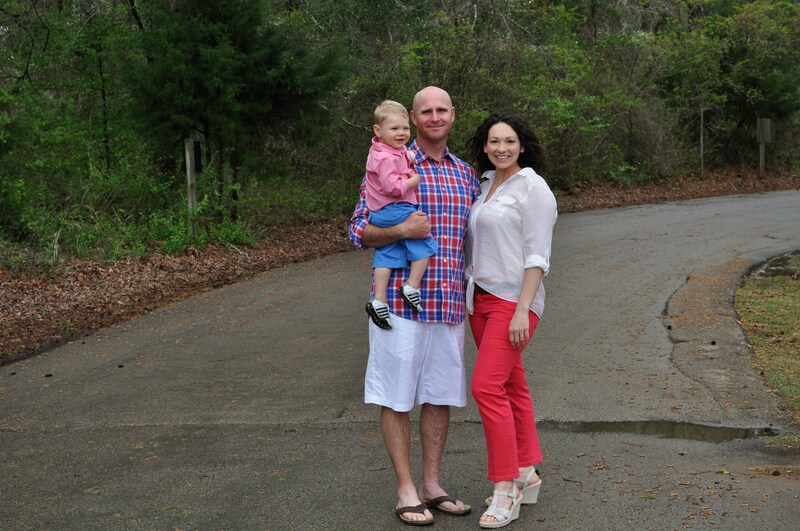 I live in Texas (outside of Dallas) with my husband Jared, a high school football and baseball coach, and our active little toddler, Jackson. We’ve also rescued a scruffy little poodle mix named Shaggy. Two days after we adopted him, we discovered our prayers of expanding our family with another actual human had been answered. 🙂 By Summer 2015, the Randolph’s will be a party of four, plus four paws! I love to cook healthy plant-based foods for my family. Several years ago, in a crazy turn of events I’m still baffled by, my meat-lovin’, veggie-hatin’ husband proposed trying a vegan diet after we listened to a book on CD and heard its many health benefits. I was eager to try it too, but only agreed if he would eat what I made for him…even green things and oniony things. Sending me almost into full shock, he agreed. 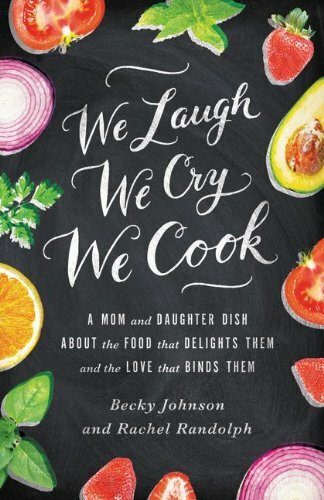 On this blog, I share bits and pieces of our unlikely journey to veganism intertwined with humorous and utterly honest stories of married life and parenthood, along with the food that has led my picky eater husband to not just eat his veggies, but love them, and has transformed the way I look at food. You may wonder why I chose to share a food blog with my non-vegan mom. For starters, there is no one I’d rather share a virtual kitchen with than her. Secondly, I think it’s important to not let food choices divide us at the table. Whether meat-free, egg-free, dairy-free, gluten-free, or nut-free, whether it’s a lifestyle, a diet, or an allergy, dietary needs should never get in the way of a good meal and a good time with those we love. 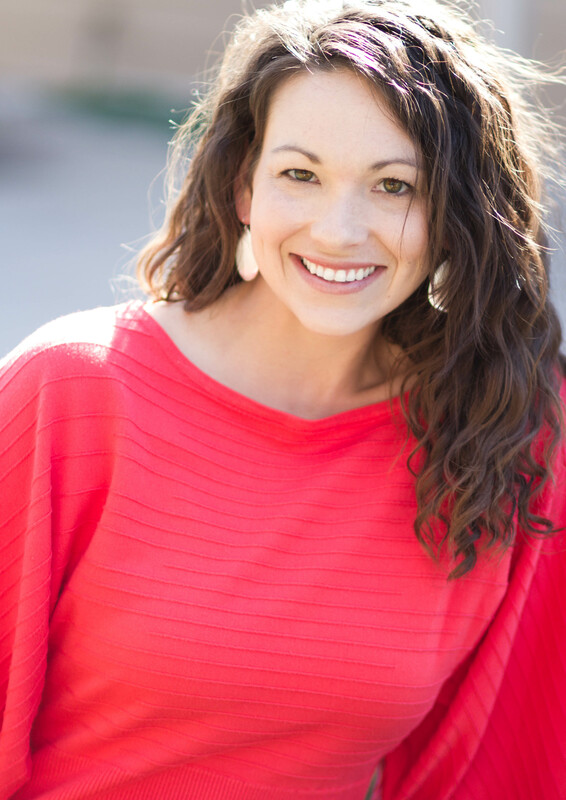 Follow Rachel on Twitter, Pinterest, and Instagram,and at The Nourished Mama and The Nourished Mama Facebook page. Email me at rachelpraise22 at yahoo dot com. Eight Months Pregnant with Jackson, vegan all the way through.